Quotes can mean a lot to people. When something’s just too unexplainable for words, a quote can be the perfect way to describe just what you’re feeling. Some are positive, some are negative. Others fill you with determination and some just comfort you when you’re feeling low. The possibilities are endless, and that’s exactly why I chose this topic! Nothing classes as a “bad” quote. Each has it’s own meaning to everyone of us. 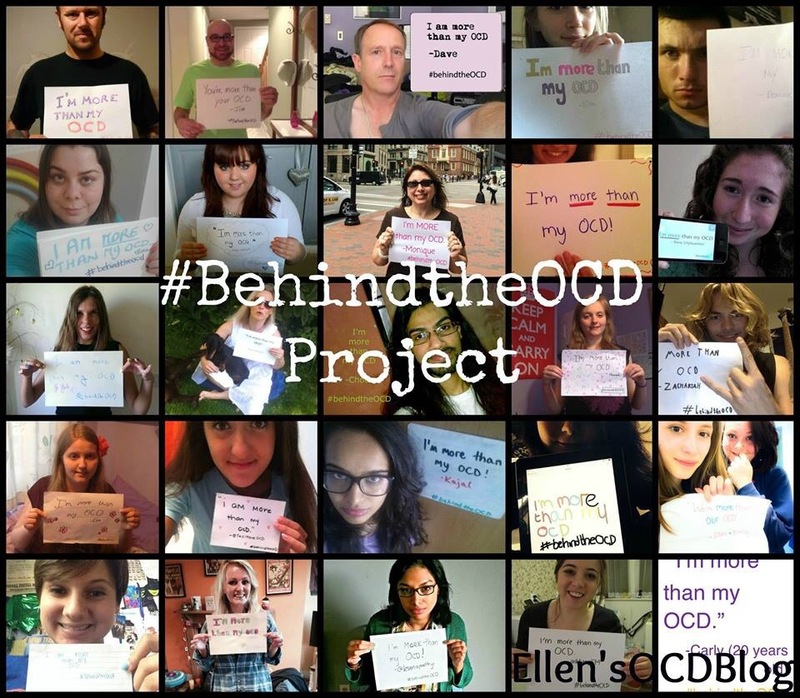 Now for the posts from the wonderful people of the OCD blog hop! •Out first post is from Janet (OCDTalk) who explains to us how she thinks maybe the best thing for us to do is to truly care for all aspects of ourselves – which I completely agree on! Maybe the best we can do is to truly care for all aspects of ourselves, including fostering and nurturing our relationships with those around us. When we do this, perhaps serenity will follow. •Next we have Laura (symptomaticallyocd) who explains to us how we should “Feel the fear and do it anyway!” Which is a great outlook on often daunting tasks such as exposures and triggering OCD situations. Love it! 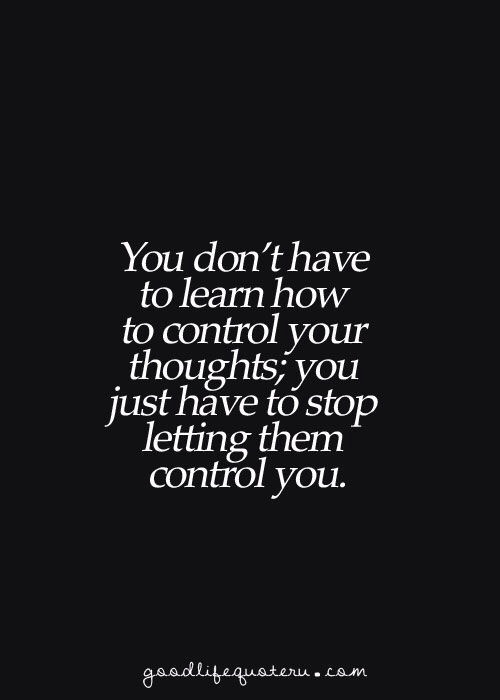 •My Mind Outlined reminds us that “When everything feels like an uphill struggle, just think of the view from the top” which is such an important thing to remember! In the past I have said that OCD sufferers face two big daily challenges. The first is in their battle against their condition, and the second is to get others to understand it. I strongly believe this is the case. 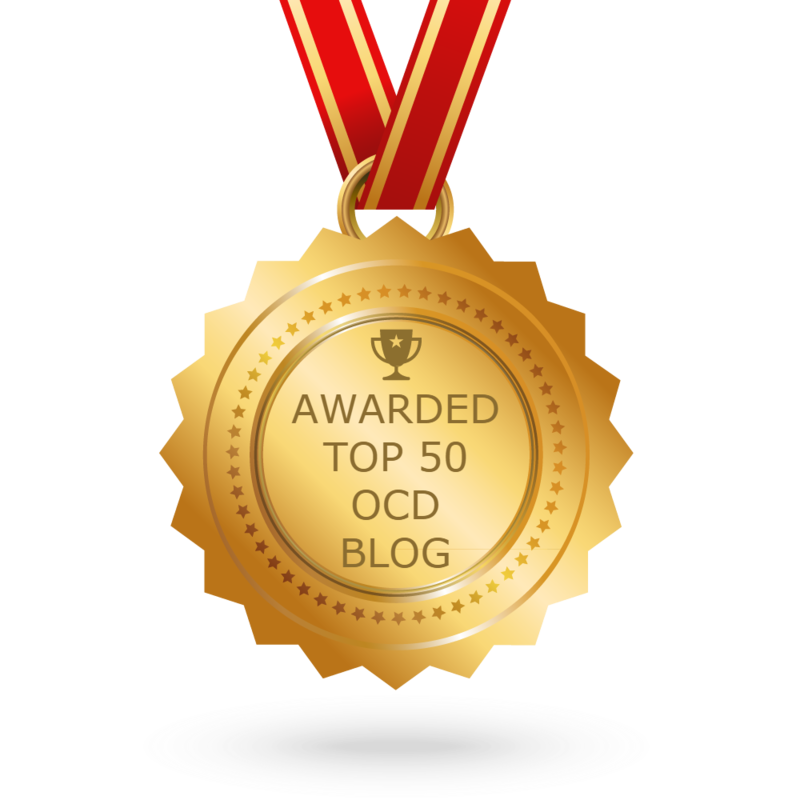 I have a goal and that is not only to be OCD-free, but also to increase the public’s understanding of this devastating condition so that sufferers can get the help and support they need. And this goal keeps me going despite some of the knockbacks (‘the uphill struggle’) I receive. •Next is Harriet (insidemymindofocd) who shares with us that “Just because there are people out there who have it worse off than you, that doesn’t mean your problems don’t matter” This is so important to remember because often we can feel like we don’t deserve help when we really do deserve it! “You were born to be real, not perfect”. I don’t know why I like the second one, it just shows that people are willing to listen to your problems and are willing to help no matter how small or big that problem is. •Shania (fightagainstocd) ,who is also a YouTuber, explains to us to “Remember that you were given this life because you are strong enough to live it.” – A very deep quote that applies to everyone of us! Never give up! •Rebecca (summaryofmyself) explains how because of our struggles we are able to appreciate happiness so much more than we did before, which I completely relate to! Couldn’t be more accurate. Douglass is saying that the fact that he faced such difficulty and struggle meant that he would be able to appreciate happiness so much more than before. I think that this is still completely relevant to our lives today and always will be. The greater our struggles, the greater our capacity for happiness becomes. It’s true that what doesn’t kill you makes you stronger, because every negative we experience is something to learn from. •Next we have Emily (dreamstobeanxietyfree) who explains to us the concept of perfectionism as a person and how it can relate to black and white thinking. – Love the concept! I love this idea of perfectionism being a person. One of those irritating, slightly smug, never a hair out of place people who is always wearing shiny shoes. I hate those people, I far prefer the person with the messy hair, smudged make up and wrinkly tights so I have had to ask myself why for so long Mr Perfectionism has been my sought after companion. •Stephen (compulsivflyer) shares with us his favourite quote that helps to explain in a really good way the challenges we face with OCD. Every little lie to ourselves and others feeds the OCD beast in us. Tackle it with honesty; you’re only cheating yourself out of a better future. •And last, but certainly not least the blog hop creator herself Charlotte (obsessivelycompulsivelyyours) who reminds us that “Day by day nothing changes, but when you look back everything is different” One quote of which I also find very truthful and relatable! For me, there were no overnight lightening bolts of sudden success, just a long and hard slog towards recovery. The problem with the baby steps is that sometimes it’s hard to remember that you are still moving forwards, and to look back at how far you have come. So that’s why I like this quote – it reminds me to reflect on all that has changed, no matter how small it might seem day to day. That’s the thing about tiny steps – they add up to massive great distances. Thank you so much everyone for your contributions! I was blown away with how many people participated. I want to say thank you again to Charlotte, who let me host the blog hop this month. If you would like to host the March OCD blog hop, please let me or Charlotte know asap!